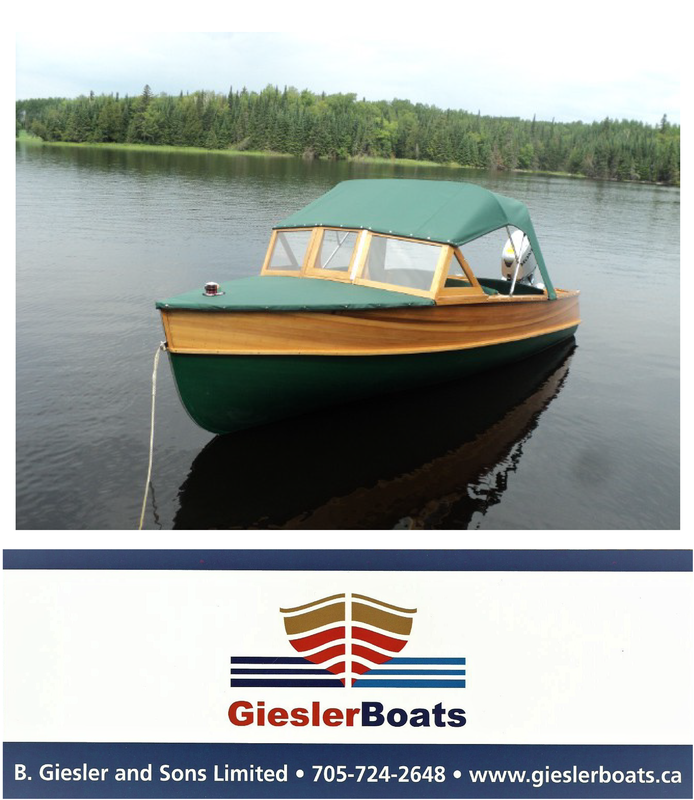 Below the photo of a beautiful Gentleman’s Racer is a calendar of upcoming vintage boating events in The USA and Canada for the months of July and August, 2016. It promises to be another very active year for antique and classic boat lovers. Wouldn’t it be wonderful to be able to attend all the shows? Again, it’s best to confirm with the event’s contact person that here have been no changes in the schedule, before you head off to a show. FOX LAKE, IL July 16 32nd Annual Antique & Classic In-water Boat Show at Famous Freddie’s on Pistakee Lake, 510 Park Avenue. Blackhawk ACBS Chapter. Contact: Ron at (708) 347-8951 or Ted at (847) 395-8902. ANGOLA, IN July 30 Lake James Antique & Classic Boat & Car Show at the former Boat House location, 120 Lane 447 Lake James. Indiana ACBS Chapter. Contact: Mike McBride at lakejamesmike@gmail.com or (260) 249-7464. COEUR D’ALENE, ID August 27-28 Coeur d’Alene Classic Boat Festival on the boardwalk at the Coeur d’Alene Resort. Inland Empire ACBS Chapter. Contact: Jan or John Keener at Keener@my180.net or (208) 664-6984.